Silicone strap suitable most bike handlebar ( 17 - 32mm ). 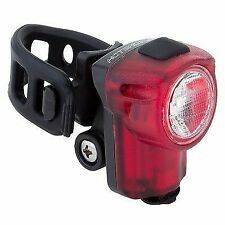 1 X Bicycle Light. A good partner for safe riding at night, suitable for mountain bike cyclist. Made of PC, rain, water resistant and lightweight. Silicone material does not hurt handlebar. Voice : 3 voice to choose. 3 modes voice to choose ,5 appearance colors. Color : Black / green/ red/ purple /blue. Size : 3.5 cm 3 cm. Products Detail . 2x BICYCLE SECURITY STICKERS. We will do our best to provide assistance and we will solve the issue. - BEST QUALITY Transparent PVC Vinyl. - UV and scratch resistant. Featurs: Use waterproof silicone material of high elasticity. Mode: On / Constant / Strobe / Flash / Off. Three kinds of switching mode. Power by: 2X LR1130 botton batteries(included) Materials: Flexible waterproof silicone. Six different sounds are very resounding. Material: Reinforced plastics, electronic components. Size: 8.5cm x 5.5cm. 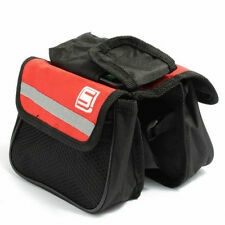 1x Bicycle Top Tube Bag. - With EVA and PE material padded inside, better shape and better protection. - Suitable for cellphones 4.7" ~ 5.5" touch screen. - High quality polyester material, wear-resisting, durable and comfortable. Suitable for locking up bicycle, motor bike, moped, baby carriage, etc. Resettable 4 digit code, easy to use. 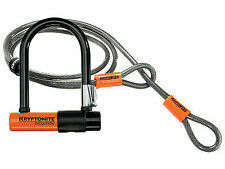 1 x Combination cable lock. High quality manganese steel cable, prevents from being cut off. This bike handlebar flexible rear view convex mirror glass is specially designed for bike and cycling. 360 degree rotate help you watch every direction of you back. 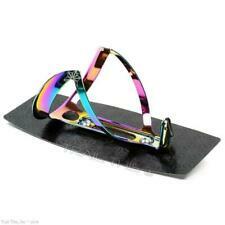 With a flexible rod for easily adjusting the mirror position. Best for keeping your safety in the darkness and early morning. 1 X Rear Flashlight. Waterproof and durable. Bike Head Light. Bike Rear Light. 1 X Bike Head Light. 5 ultra bright white LEDs. Single button operation. Very nice inexpensive way to hold your favorite can, bottle, or cup. 1pc x Water Bottle holder black. 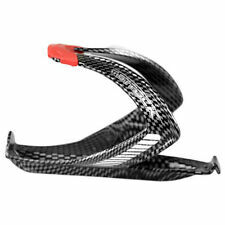 Can be used on motorcycle or race car or bike. Easy to install (just need 2 screw, you can install it any where you want on your motorcycle). Perfect item to have in your bike puncture repair or tool kit, if you have Presta valves (long thin screw type on racing road bike / and now on many mountain bikes and even some Childrens bikes such as Isla bikes) and you need to use a Schrader pump (car valve) as used in garages and on most household footpumps. This Bike Coupler / Hitch is used to connect Aosom brand bicycle trailers to your bike. With this, you can simply switch your trailer among various bicycles quickly and easily! Bicycle accessories such as bells and graphics are important to both beginners and professional cyclists. They make the cycling experience simple, convenient, safe, and fun. Therefore, it is important to know the items you need as a cyclist. 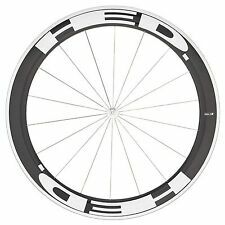 What are some important items for cyclists? Mirrors: Mirrors are important for commuting as they help you see oncoming vehicles. In this way, mirrors are essential safety extras for cyclists. Locks for security: These help to secure your bike when you park it. Repair kits: When you are cycling, it is important to get the basic repair kit with a puncture kit, spare tube, tire levers, and multi-tools for making the basic adjustments when repairing the bike. Repair kits can easily be mounted to the seat while cycling. 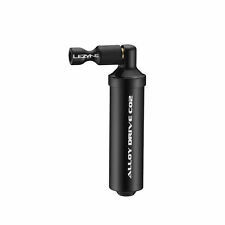 Bike pumps: Make sure you check all the specifications when you buy bicycle pumps. Some models will require you to have an extension tube. Helmets: Helmets help to protect your head as you ride your bike. They also block noise and wind. Ensure that the helmet fits well. These items are available in different styles. Bottle and holder: If you are riding for long distances, you should carry along a water container. These can securely be kept in the holders. With some holders, you can carry up to three water containers. Instead of holders, you can choose to store your water bottles in a backpack. Saddlebags: You will need to use a bag or a basket to carry all the essentials that you might take with you. This is especially important if you intend to transport goods on your bike. Lights: Lights are crucial while riding at night. They will keep you visible to other riders and motorists and will generally improve your vision on the road. Other important bicycle accessories include fenders as well as front and rear lights. What clothes should you wear as a biker? It is important to have a reflective jacket for you to remain visible in lower light conditions. These jackets are particularly useful if you are riding at night, at dawn, or when it is raining so that you do not blend into the dark background. Reflective colours are mainly orange and yellow. Your bike shirt should also have a pouch for carrying food, phones, and any other small items. There are some jackets that are made to be water-resistant, and this is advantageous when it is raining. Gloves are also important while riding to prevent chafing and wearing off of your hands. Lycra clothes are often worn by cyclists. They are not essential, but they are highly comfortable as they stretch with your body movements. They are also breathable, which means you will not get sweaty as you ride your bike.